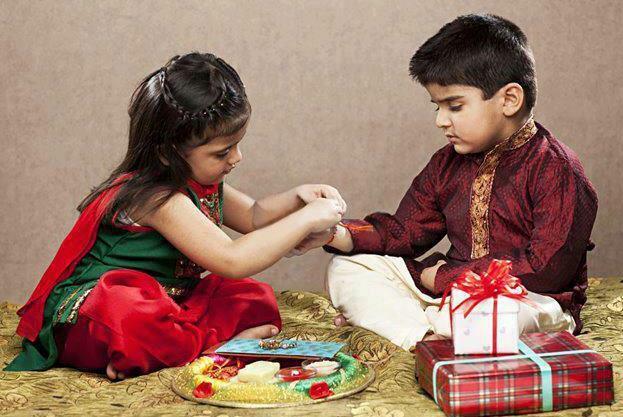 Rakhi is a festival that show the love and affection between brothers and sisters. In India every festival has been celebrated with great enthusiasm. Some women minister celebrate Rakhi on borders with armymen. Rakhi one of my favorite festival : the festival of brother-sister love, celebrations, promise to take care and last most important gifts we get from our brothers Happy Raksha Bandhan to all.!! Rakhi is one of the deepest and noblest of human emotions and the bond of love between a brother and a sister.